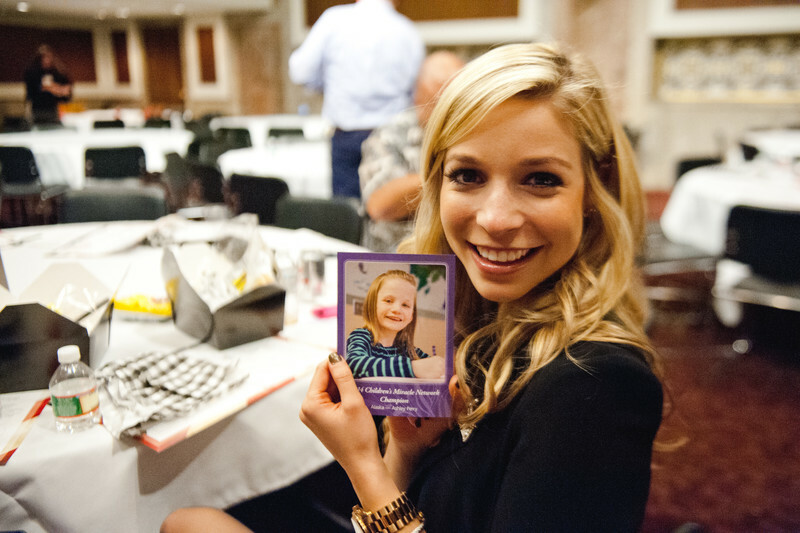 It’s hard to believe a year has gone by since Miss America 2015 Kira Kazantsev was crowned. On Sunday, Kira will crown a new Miss America and will relinquish her duties as our National Goodwill Ambassador, passing them onto her successor. 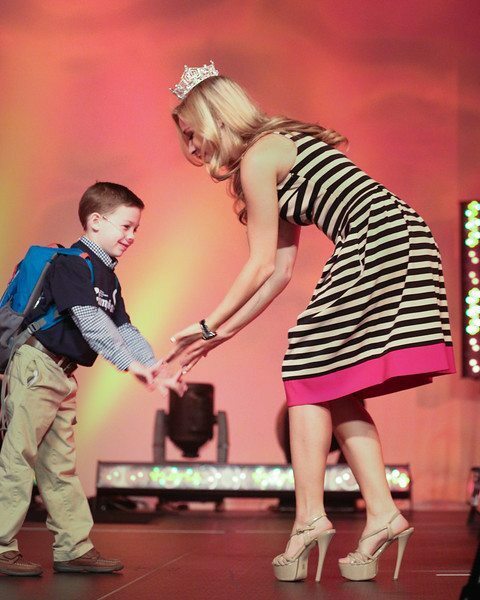 We’d be remiss not to highlight Kira and her outstanding year as our National Goodwill Ambassador. 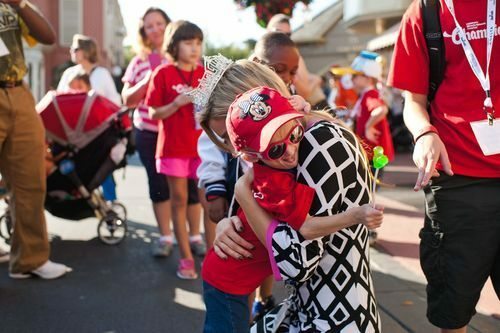 She helped raise funds and awareness for our cause throughout her reign and cheered up and impacted countless children and families at CMN Hospitals. From all of us at CMN Hospitals and on behalf of the 10 million children we treat, thank you, Kira, for an amazing year. We wish you the best of luck in your future endeavors. Children’s Miracle Network Hospitals has a 25-year history working with the Miss America Organization. The charity was officially named MAO’s national platform in 2007. Since then, the partnership has raised more than $10 million, benefiting Children Miracle Network Hospitals across the U.S. Tune in to see who is crowned Miss America 2016 on Sunday, Sept 13 9|8c on ABC.